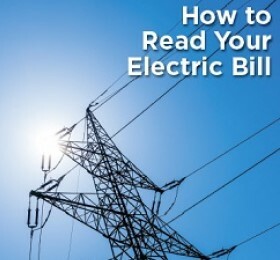 The Office of the People’s Counsel has prepared this guide to help consumers understand the charges and fees that appear on utility bills in the District of Columbia. 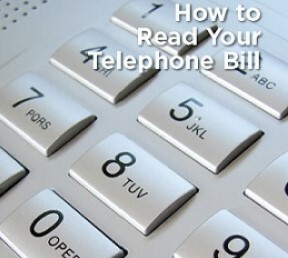 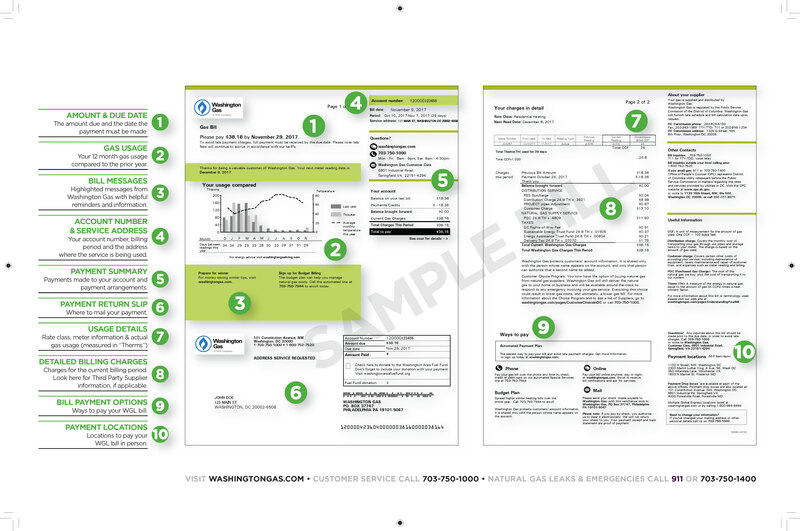 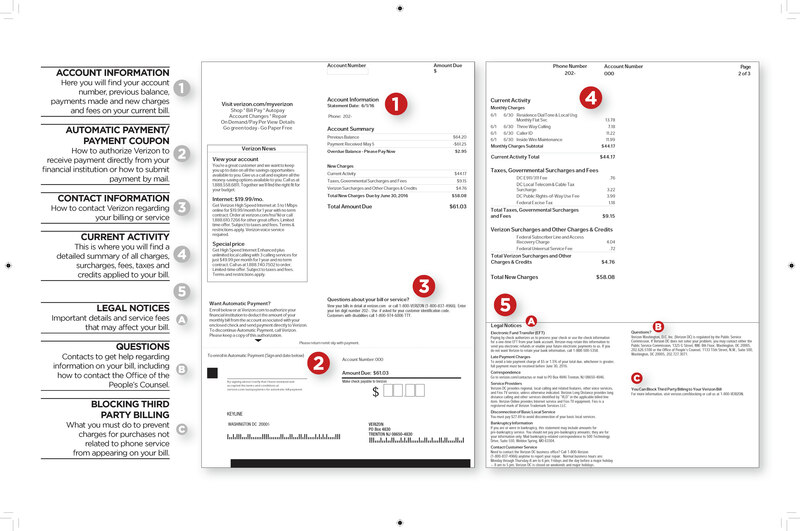 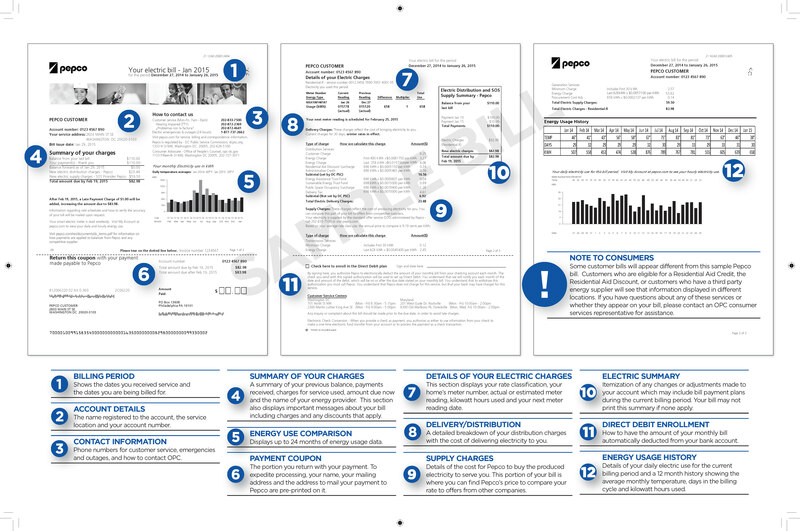 Because of the wide variety of possible billing options, your bill may differ slightly from these examples. 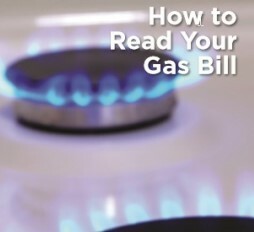 Please contact OPC’s Consumer Services Division for more information.